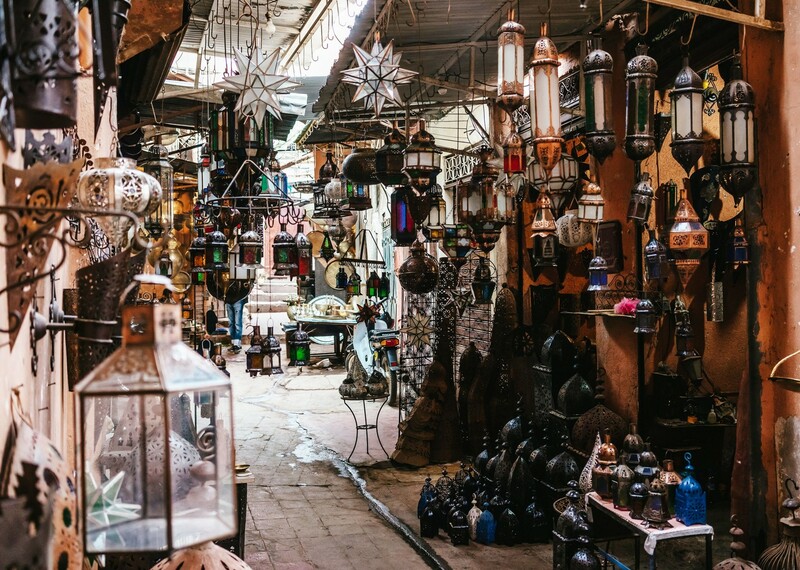 Go on a treasure hunt through the ancient alleyways of the souk, one of the largest in the world. 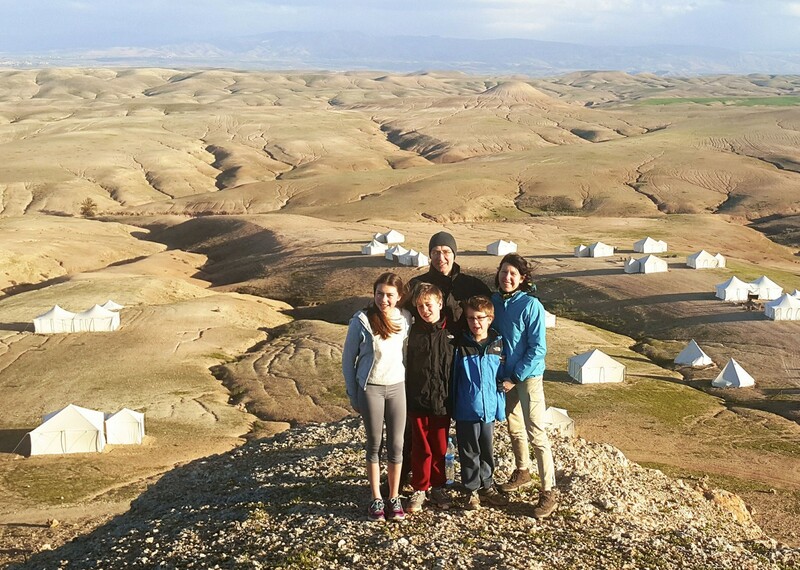 Morocco is a dream destination for adventurous families. 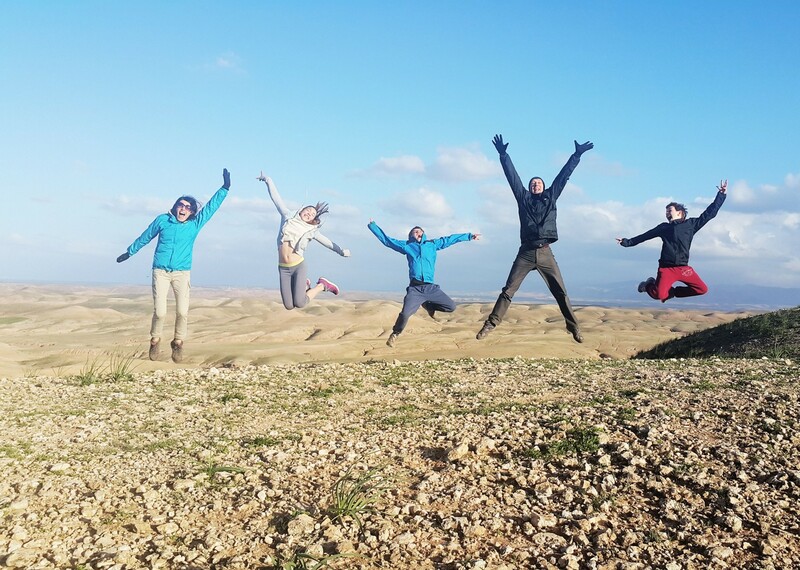 Just a short flight from Europe, this culturally absorbing and stunningly beautiful country offers education and adventure in equal measure. 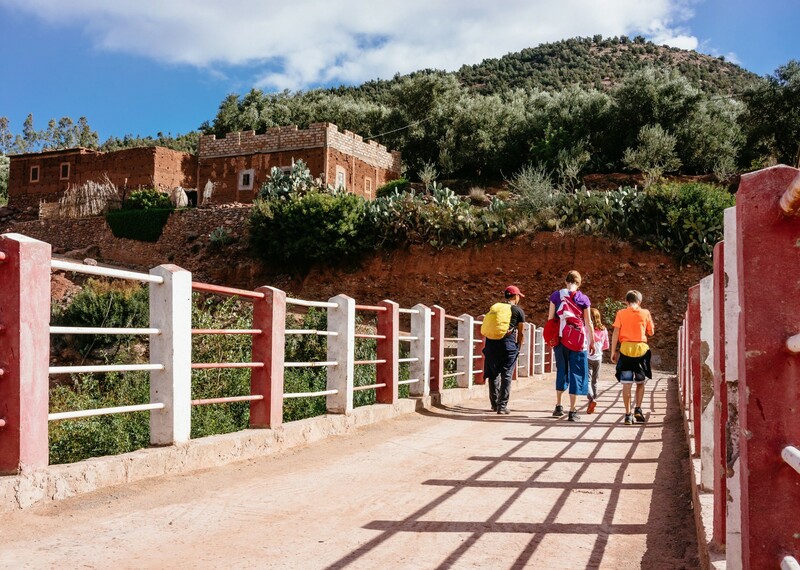 Life in Morocco is based heavily around the family, and children of all ages are held in high esteem, guaranteeing a warm welcome to families. 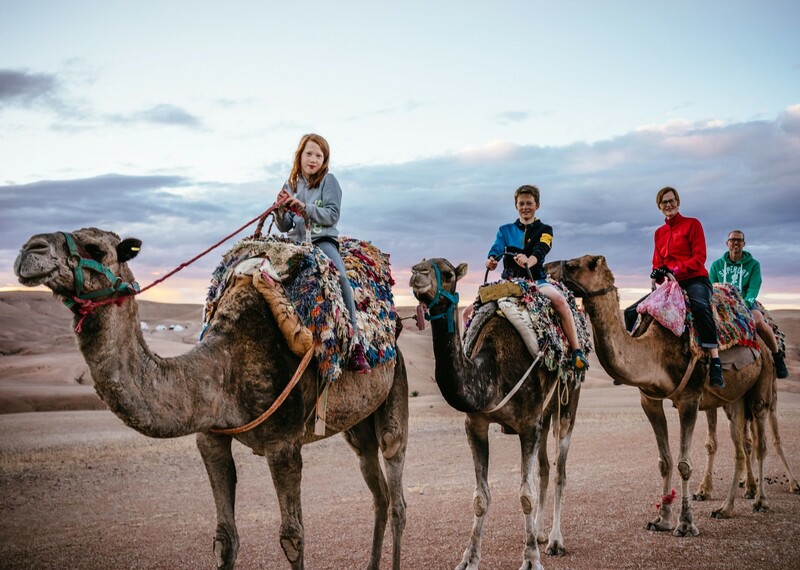 This journey has been designed specifically with families in mind, and represents a fun and exciting way to discover the landscape, the people and the culture of one of Skedaddle’s favourite countries. 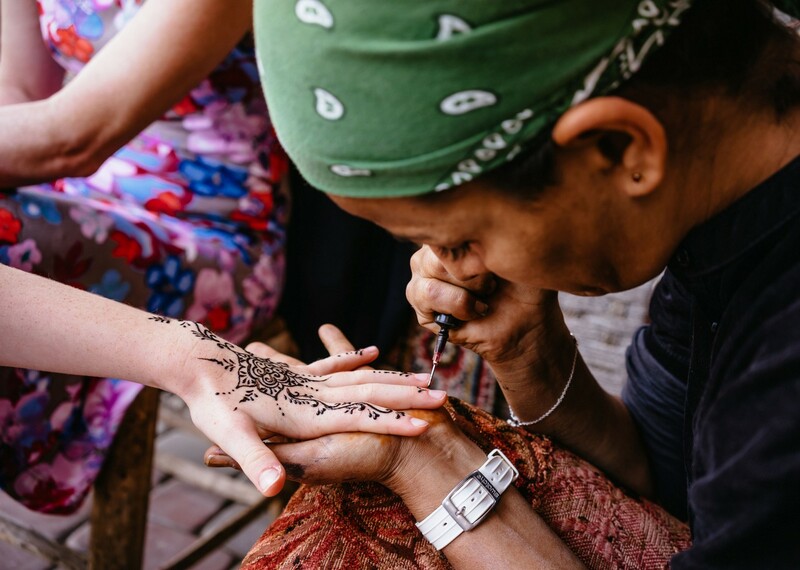 Our local team are all experienced guides and love to share their knowledge of the country with those who are first time visitors to Morocco. 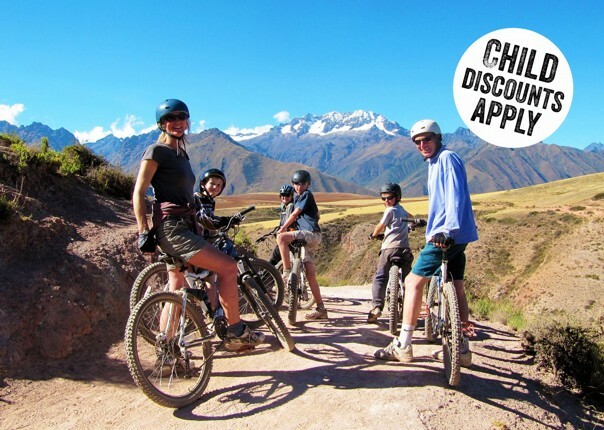 It is perfect for a first overseas family adventure with a very safe feel, great food options (even for fussy eaters!) and a "wow factor' waiting around every corner. 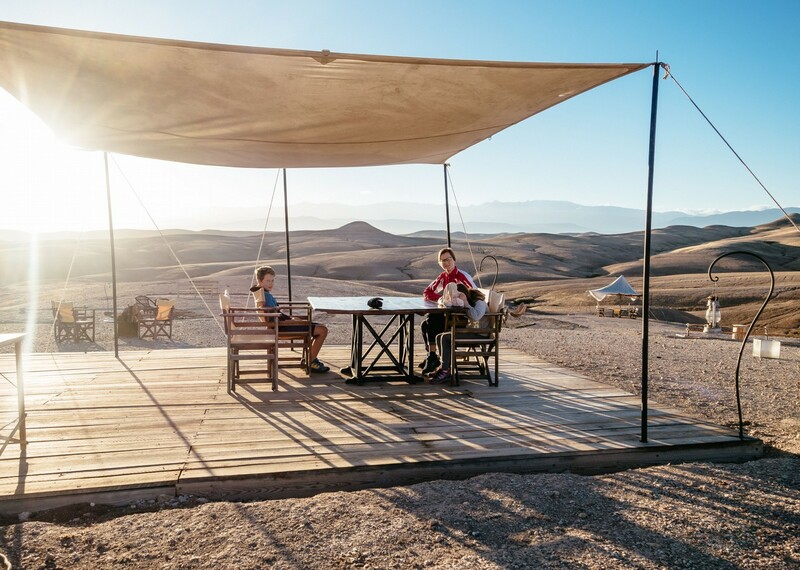 With a backbone of mountain biking, we’ve managed to weave in some great experiences for all the family, including a night’s desert camping, camel riding and a mountain adventure park…..and that’s just for starters! 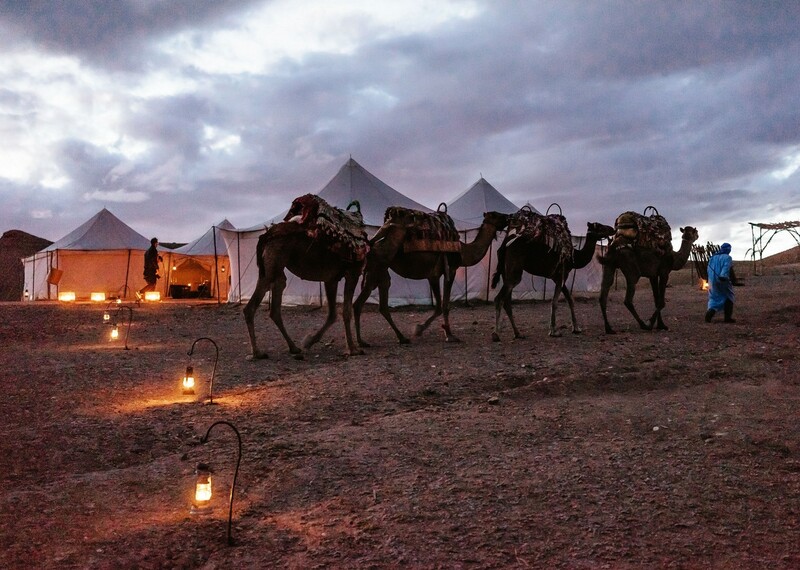 Adventure-seekers will appreciate the variety of landscapes and environments covered by this guided tour through Morocco. 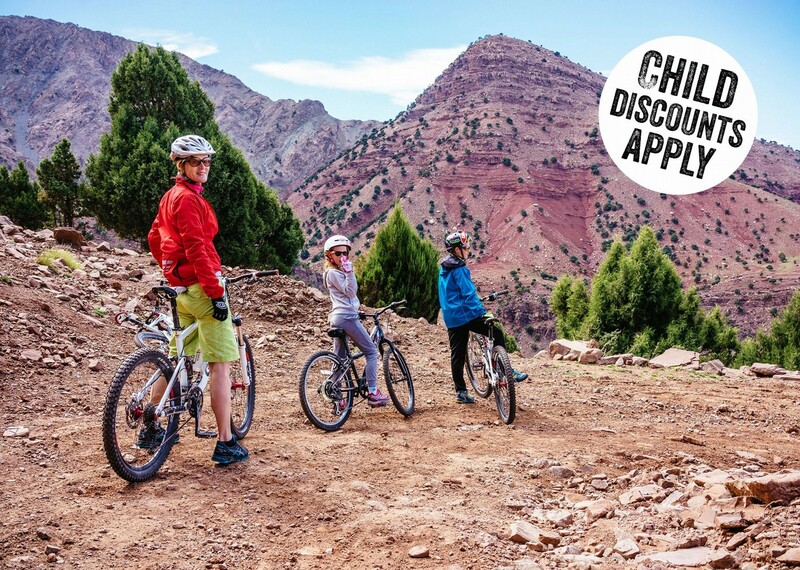 Cycle through the mountains and camp overnight, before taking on a treasure hunt through the souks of Marrakech. 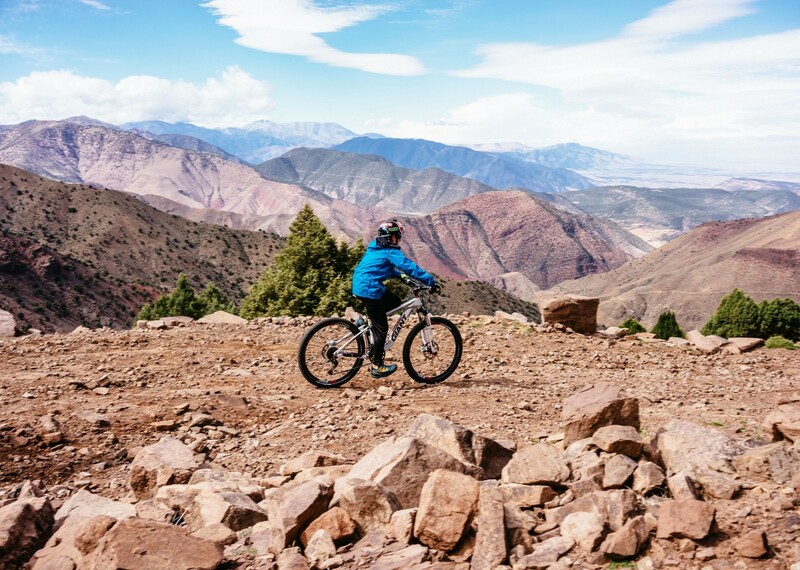 For a break from the saddle, try surfing off Morocco’s Atlantic coast, or hurling yourself along the longest zip wire in Africa. 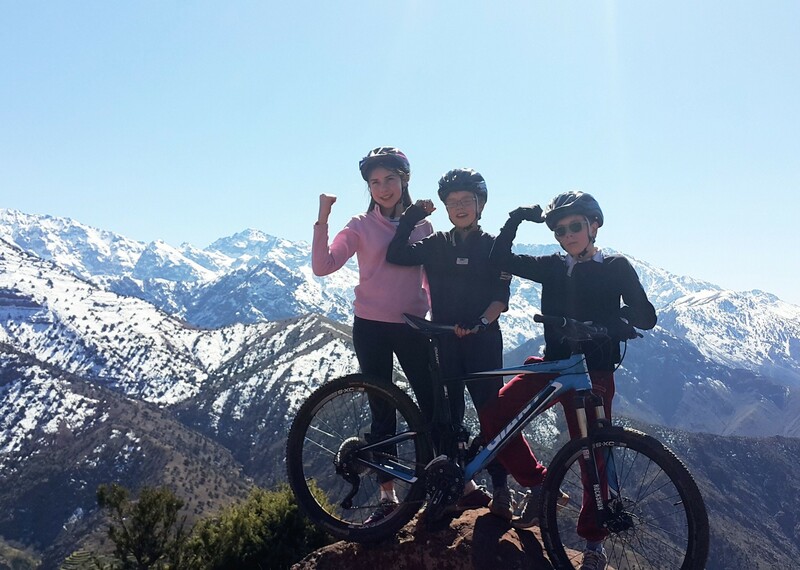 I was a bit nervous about taking the whole family on a cycling holiday. 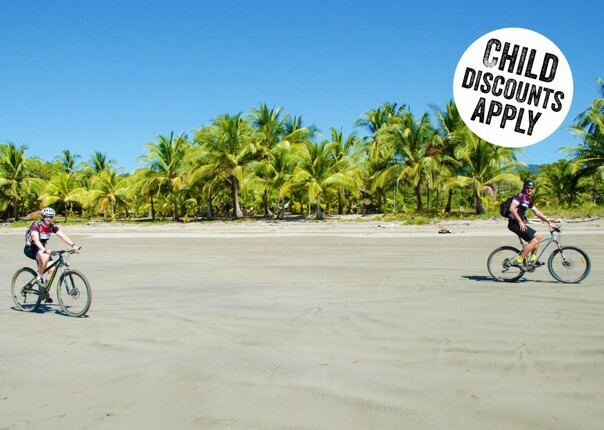 This was the perfect mixture of cycling with other elements (adventure centre and beach). 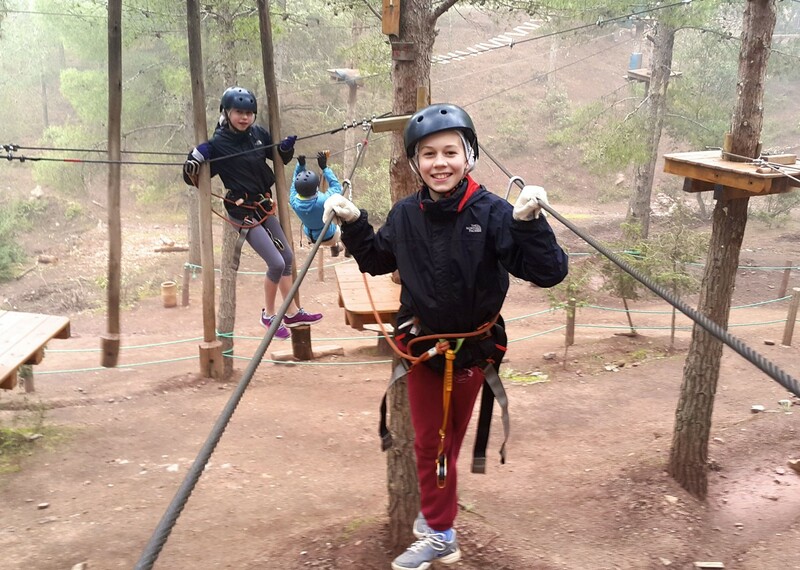 And the guides Said and Yassim were brilliant. 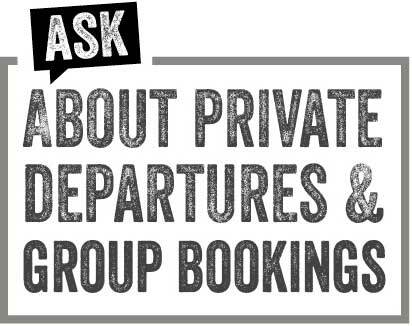 Said and the driver Yassin were really good – friendly, helpful and competent. They really added to the holiday experience and were always open to any suggestions from our side. 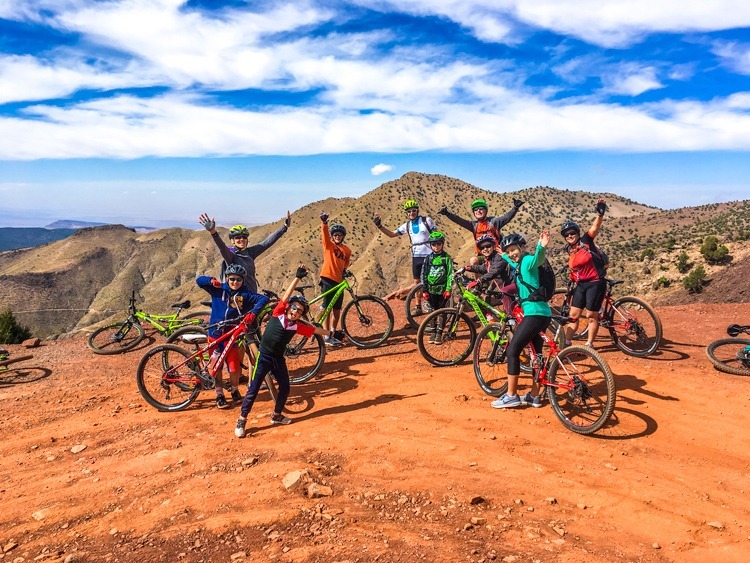 Cycling specialists Saddle Skedaddle’s Morocco Desrt, Coast and Mountains trip has a mix of activities, including mountain biking from a ski resort, zip lining, camping in the desert and surfing on the Atlantic coast, as well as the sights and sounds of exotic Marrakesh. Phenominal guide. Flexible, excellent with kids, thoughtful, and a generally great companion! 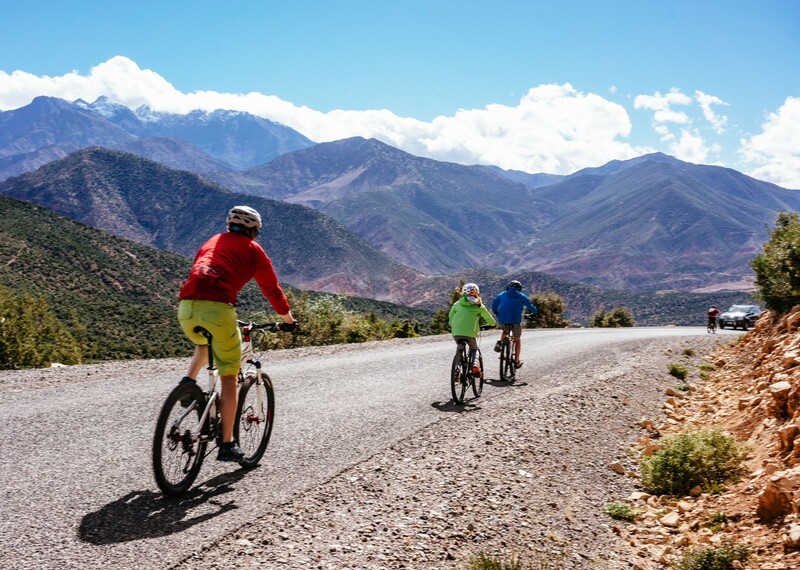 Saddle Skedaddle offers a guided family cycling holiday through the desert, coast and mountains of Morocco… Suitable for active children, the holiday starts in Marrakech. 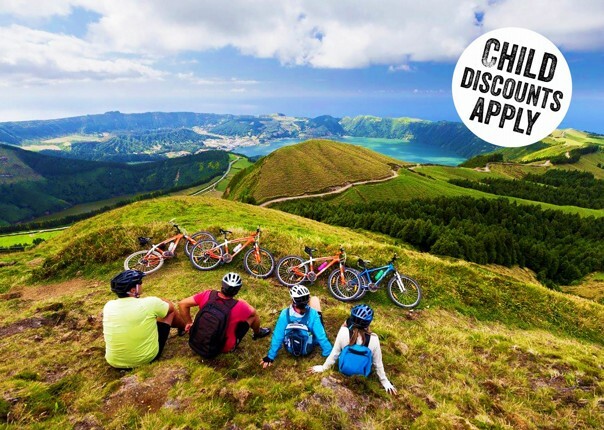 If your family are fans of cycling, take a holiday on two wheels. 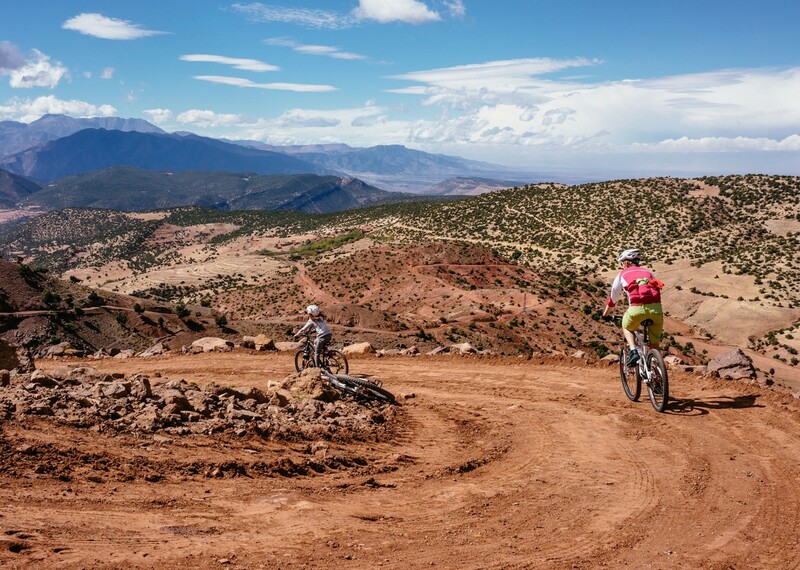 Saddle Skedaddle offer cycling vacations for families, including guided trips across Morocco, where you can camp in the desert newar the High Atlas Mountains.